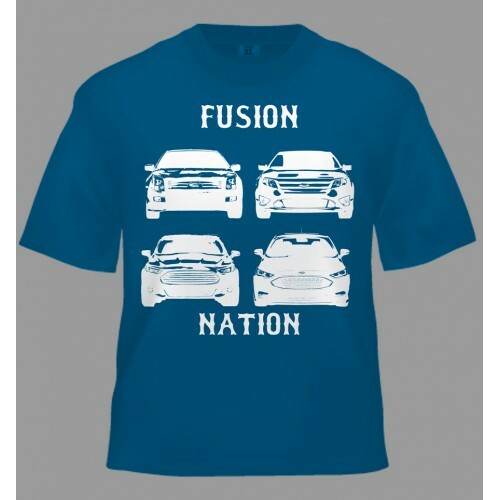 Help Support Fusion Nation and show your enthusiasim for the automobile we all love at the same time. 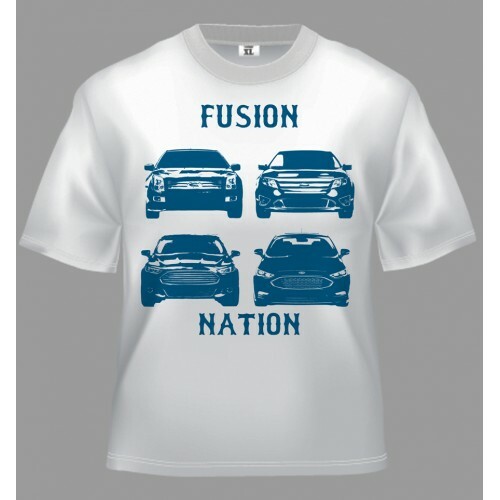 Shirts come in White with Ford Blue design/lettering or Ford Blue with White design/lettering. Dont forget to follow Fusion Nation on Instagram at www.instagram.com/FusionNation.